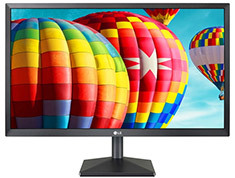 Whether you are into gaming, movies or design, the importance of a high quality monitor cannot be undervalued. 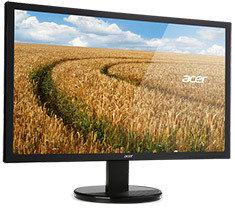 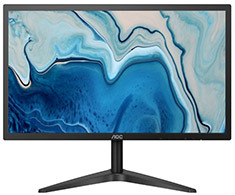 At PC Case Gear, you will find a wide selection of options from compact 19-22 inch monitors to larger widescreen options. 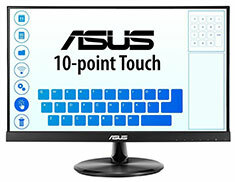 We stock products from some of the best brands in the world, including Acer, AOC, BenQ, Samsung and a whole lot more. 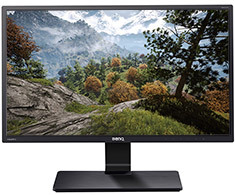 These HD LED monitors are light and easy to travel with, which is perfect for gamers on the go. 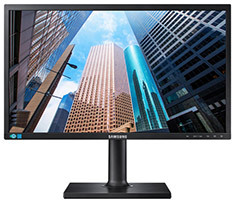 They also boast incredible features such as ultra-high Dynamic Contrast Ratio, anti-glare technology and high response times. 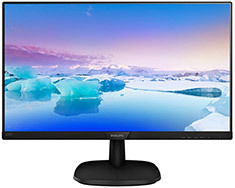 Get the best visual experience with monitors from PC Case Gear, check out the full range of options available online now.